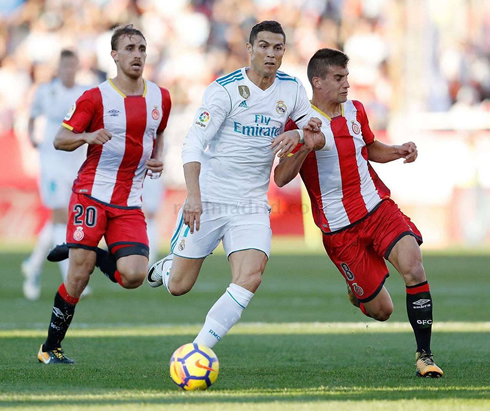 It has probably been one of the worst displays Real Madrid has had this year, as they have left Girona with a 2-1 loss and a big blow in their title aspirations. The Merengues are now 8 points adrift of La Liga leaders FC Barcelona. The second half saw them take the lead through a pair of goals only a few minutes apart. Christain Stuani shook two defenders brilliantly in the box before finishing. Then a bit of a mixup in the box allowed Portu to backheel the ball into the net. Down 2-1 in a matter of minutes, with La Liga already slipping away in October. And that's how it finished. Real Madrid have been a poor bunch this season despite some individual brilliance. Something seems off. We are struggling to create clearcut chances and when we do get them, we've even poorer in finishing them. That early season form seems to have gone far out of the window and this season is officially reached panic mode. What's the solution? It's hard to pinpoint. 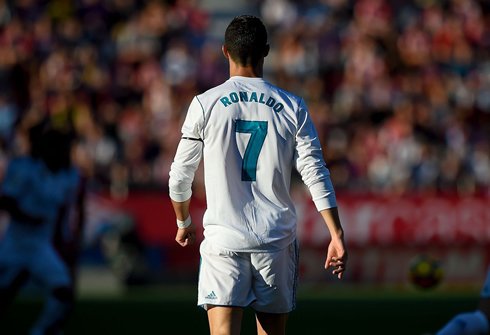 Ronaldo has been off, still, only one goal in the league making it his worst start to a season for Real Madrid. Isco's been the best player and on his current form and he's likely the best player on the team, but it's not easy to decipher if his increased role has come at the detriment to the team. 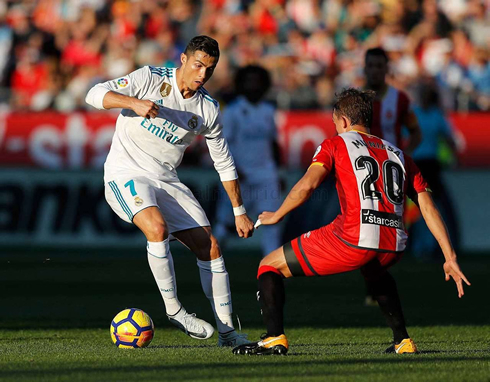 Isco is so hungry for the ball sometimes it may be hindering Modric from creating at the level he's capable of - a case of too many chefs in the kitchen. One saving grace is recent history. In the seasons where we've started brilliantly, we've faded later on usually around the turn of the year. When we struggle to start however, we usually hit our peak during the business end of the campaign. But such analyses are solely optimistic now, based on hope that shouldn't exist, based on the performance on the pitch. Valencia and Barcelona both look like far better and more consistent teams, forget coming second we may have a hard coming third in the end. Off to Wembley to face Tottenham with a lot of work to do. 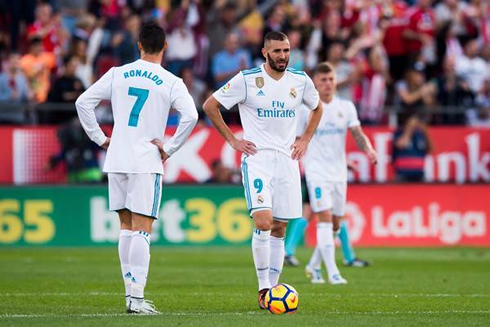 Real Madrid need to get sharper and focused if they want to achieve anything this season. Cristiano Ronaldo next game is for Real Madrid on November 1 of 2017 against Tottenham. 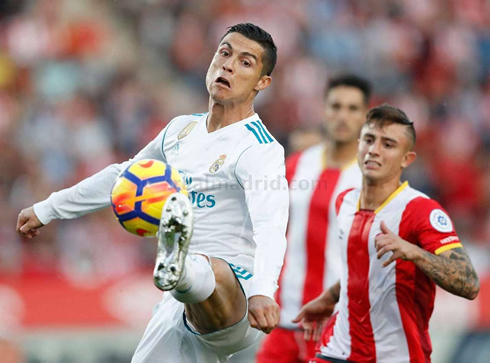 You can watch Juventus live stream, Girona vs Real Madrid, Olympiacos vs Barcelona, Manchester United vs Benfica, Burnley vs Newcastle, and PSG vs Anderlecht, all matches provided from our live football game pages.